Brentwood Builders, LLC is a general contractor specializing in medical construction, commercial construction, custom residential homes, commercial and residential remodeling, metal and SIP panel buildings, specialized concrete projects and design/build projects. Brentwood Builders is licensed under a Class A General Contractors license and is fully insured and bonded and was established in 1999. Starting as a small independent roofing crew, the leadership team has grown the business one project at a time with the intent of completely satisfying our customers. Many customers are repeat customers due to the high quality craftsmanship, excellent communication, efficient pricing and on schedule completion dates. 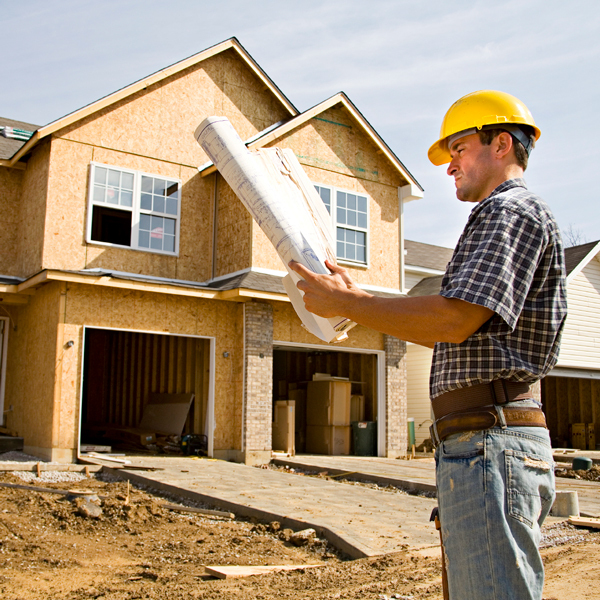 Brentwood Builders, LLC now serves the Central and Western Kansas markets in the commercial and residential construction sectors. Moreover, Brentwood Builders believes the customer is the most important aspect of the business and should have as much input as the customer feels necessary.